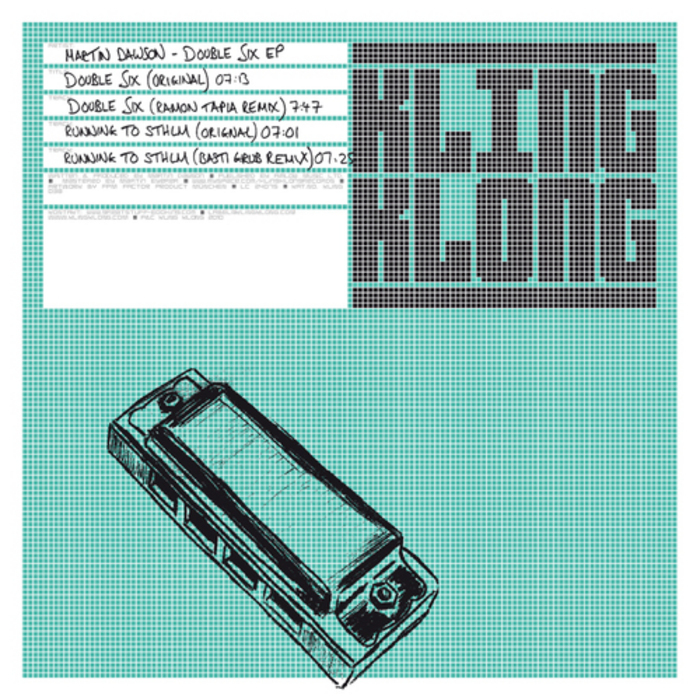 Martin Dawson - Running To Sthim, Basti Grub Remix / Kling Klong. Pizeta - Se Badi Che Ho Copolo, Daragosh & Nicola Belli Remix / Dopplegaenger. Phoid - Amber, Jin Choi Remix / Lessizmore. Minilougue - The Leopard, Oeler Remix / Traum. Ideal - Schöne Frau Mit Geld, Losoul Instrumental Dub / Live At Robert Johnson. Anthony Collins - Brushed Inside, Los Updates Remix / Curle Recordings. Wasserfall - Flame / Greta Cottage Workshop. Stereociti - Cosmoride / Mojuba. David Durango - Bad Room / NRK. Samuel Dan, Affkt - Forlyn feat. Mate U / Off. Nebraska - This Is The Way / Rush Hour. Ron Hardy, Gene Hunt - 16 & Indiana / Rush Hour. Federico Molinari - South African Pesadello / Tsuba. 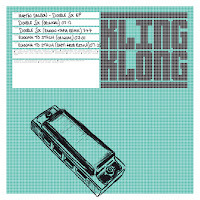 Kosheen, Martin Eyerer - Your Move, Thomas Schumacher Dub Mix / BluFin. Superpitcher - Rabbits In A Hurry, Sascha Funke's JD Is The One Rabbits Remix / Kompakt.